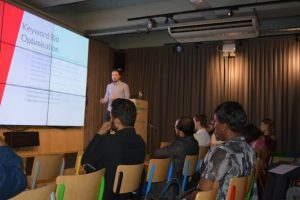 The other week I was given the opportunity to speak at a retailer focused event called Online Seller UK. It is an event I have frequented for the past year or so, therefor jumped at the opportunity. 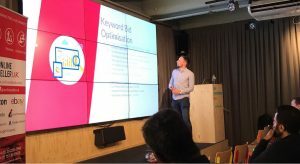 I talked around how it is vital to ensure you are bidding correctly for each keyword. A keyword in a high position (1-2) but is unprofitable, should be lowered (as long as your goals are profit focused). Also there are many occasions where keywords in low positions (4+) are converting and need their bids raised. 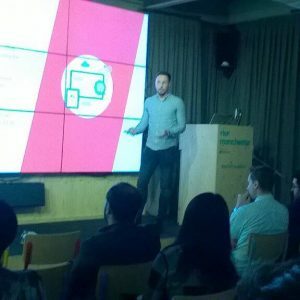 I informed the audience, the best way to do this is via data analysis and utilising a process. Here I mentioned, how if you are a local retailer you should ensure that you are bidding higher in the areas you serve. I also noted how other areas may not perform as well, therefor you should ensure bids are lowered in these instances. Ad schedule optimisation (also known as day parting) is often vital to retailers who tend to convert more on the weekend, or certain days. I recommended splitting your bidding into 3x main sections as a start … Morning, Afternoon and Evening are prime examples. Everyone now knows the huge role mobiles and tablets have on their digital marketing efforts. In this section, I noted how you should ensure you review this regularly (monthly or bi monthly depending on statistical significance). I mentioned how often times you will be surprised at what the data shows. Feel to free to get in touch if you want to see the slides. 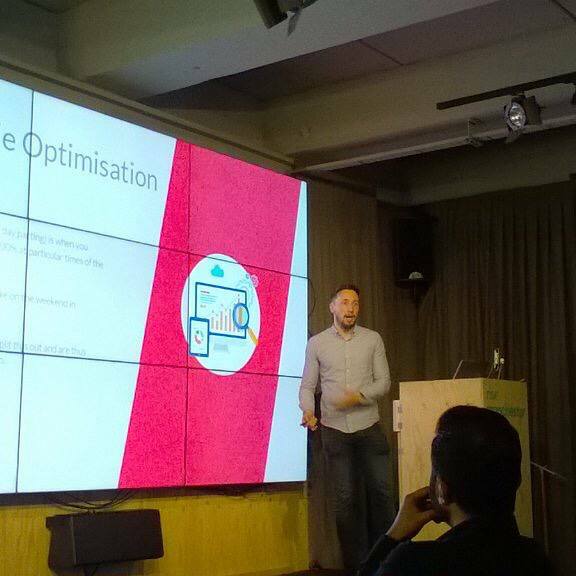 Also if you run digital marketing or e-commerce events, and would be interested in me speaking. Get in touch.